Through our affiliation with Niantic Seal, Inc., and Northeast Rubber, Chisholm Corp. offers extensive seal and hose fabrication capabilities. A wide range of material choices from the world’s premier manufacturers paired with our precision in-house fabrication allows our customers a wide range of market specific solutions. 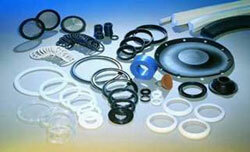 For over 45 years, Niantic Seal has represented premium manufacturers of sealing products. 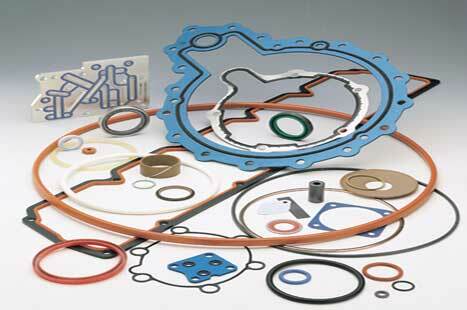 Parker Seal, DuPont Performance Elastomers and Row Inc. are a few among an extensive list of performance materials companies prequalified by Niantic Seal to help our customers solve critical sealing challenges.